CDS is proud to be the first in the industry to change our standard lighting package to Key T-8 style LED lights! 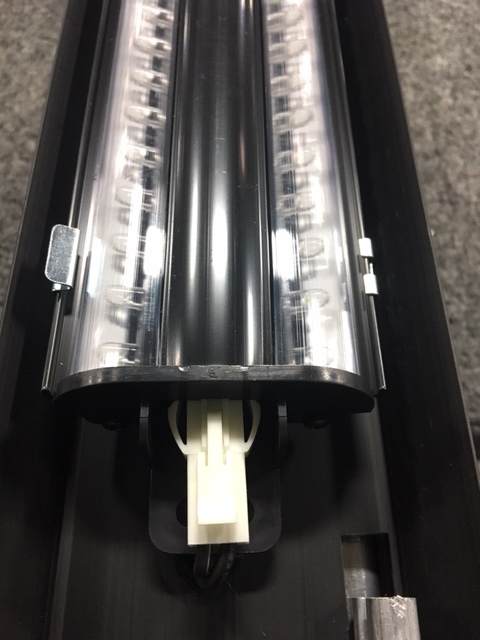 We will still offer our Crossfire HDQ LED lighting with it’s 5 year warranty as an option but our new standard lighting will be a T-8 style fixture offering exceptional energy savings and best of all there is no extra charge. 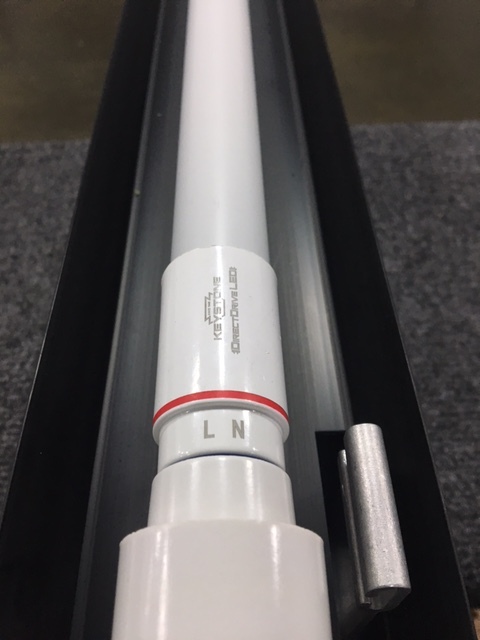 The new Key T-8 LED fixture offers a light equal to our original standard T-8 lighting but at a fraction of the energy consumption and also comes with a two year warranty. 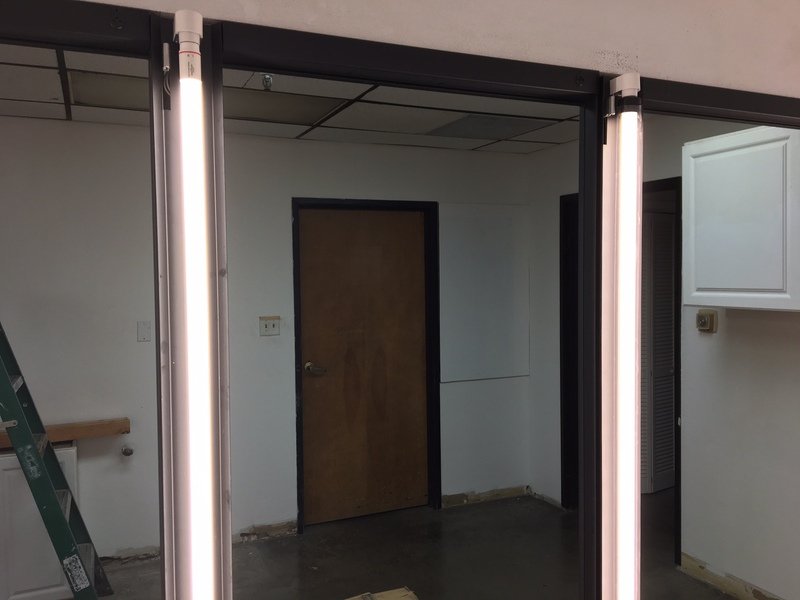 No one else in the industry is providing LED lighting at no extra charge so take advantage of the energy savings and use CDS Cooler and Freezer doors in your next project.